Remington grew up in the Pacific Northwest, watching Seattle grow into the incredible economic hub it is today. Real Estate has always been a passion for Remington. Specifically in home remodeling, new construction, design, and marketing. Before joining Team Diva, Remington worked with a residential green-build design firm and with a commercial furniture supplier. His ability to work hard for clients in fast-paced, fast-changing environment make him a genuine hustler Realtor. And, as we like to say at Team Diva.. 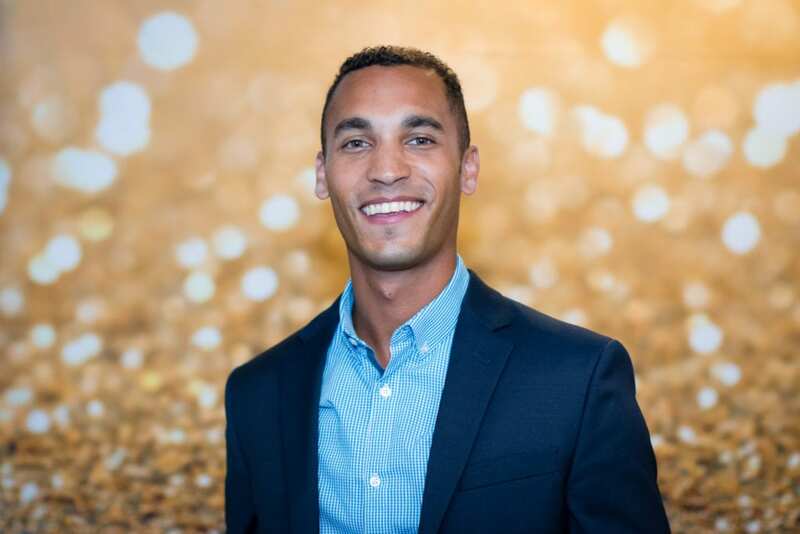 In the short time Remington has been with Team Diva we have already seen him jump at the opportunity to help Diva Dwellers, care deeply about his own clients, and take a strong interest in the complexities that comprise our real estate market in Seattle. What do you love, Remington? I LOVE singing. I have been singing in choirs since elementary school and really enjoy the camaraderie that singers share. Right now I am a member of the Seattle Men’s Chorus and plan to integrate my Team Diva community work with the chorus. You can catch me at least once a week at Rock Box singing my favorite tunes. Traveling is also a huge passion of mine, specifically international travel. Regardless of where I am, I love being around great people who are passionate about life and know how to have fun! What is your morning routine before getting to the DivaHQ? I like to wake up and head straight to the gym to start my day off with a bit of exercise on Capitol Hill. If the time permits, I’ll enjoy a nice breakfast, while catching up on current events and the real estate trends. Then off to DivaHQ! What is favorite morning beverage? I have been really into cold brew tea these days. I am not typically a coffee guy (which puts me as the odd Diva Dude out with the rest of the team). But I am learning to love an afternoon espresso at DivaHQ. Go with the flow! Where is your favorite spot to grab a bite? I really enjoy trying restaurants near where I live on Capitol Hill. Some of my favorite restaurants are Morfire, Tallulah’s, Rione Xiii, Terra Plata and Tzar Dumplings. Delicious!!! Let me know if you need a recommendation on a great place or want to try something together. I would love that. I love spending time with family and friends. I am lucky enough to have my family live so close to me. And thankfully we like doing a lot of the same things. I also love to explore. From hiking to snowboarding (yes I grew up in the Northwest). I also adore the time I spend with Seattle Men’s Chorus. They are such an important part of my community. What is your favorite local organization? Seattle Men’s Chorus. Not only do I enjoy singing with this wonderful group of men, I really respect the positive impact that our presence has on audience members and the LGBTQ community. Displaying the example that being your true self is okay and respected creates a positive atmosphere for young people of the LGBTQ community to be comfortable with who they really are. It gets better! 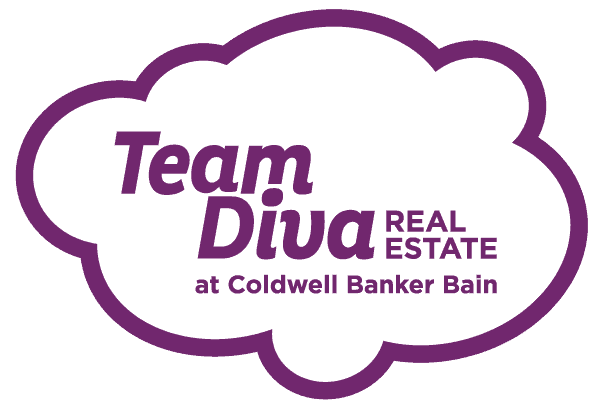 Team Diva is a dynamic group of real estate brokers who hold truth, integrity, and the client’s best interest at the forefront of their minds in every task. I have known several of the team members for 8+ years and genuinely enjoy learning from them and working with them every day, while having fun along the way. What is your favorite memory of working with a client? One of my favorite memories was handing the keys to a new to Seattle client after a very difficult transaction. It was so satisfying knowing that our Diva Dweller would finally be able to make Seattle their forever home.